Monarch Studio provides a world class family photography experience for St. Augustine, FL and beyond. 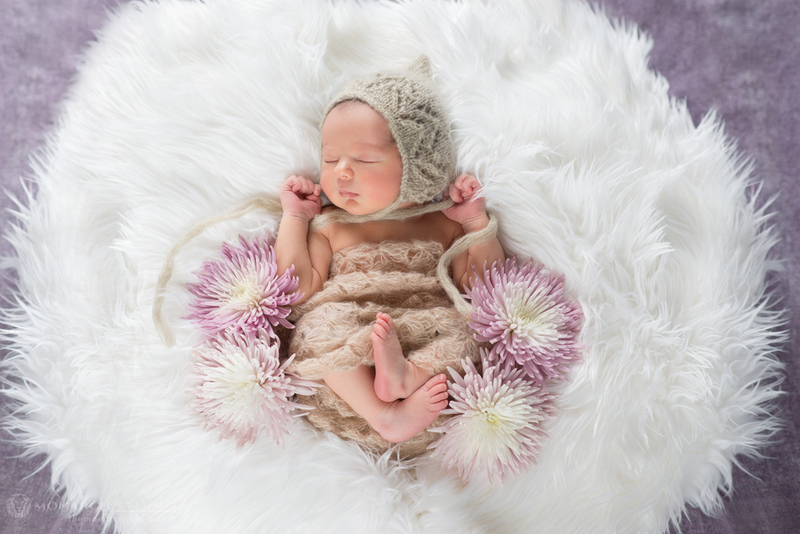 The team at Monarch specializes in Family Photography, Kid Photography, Newborn Photography, Maternity Photography, and Senior Photography. Monarch Studio offers both in studio and on location services, with unparalleled expertise and creativity. Come meet us in our studio, or call to schedule your family photography session today. 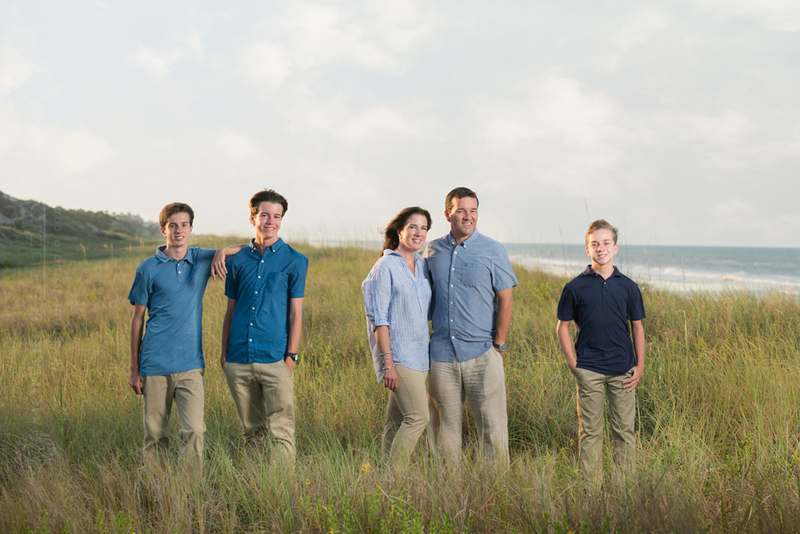 Experience the difference the best St. Augustine Family Photographer can make! From large family reunions to a family of three, Monarch Studio understands the importance of capturing beautiful family portraiture. The team at Monarch caters to your family, offering both in studio and lifestyle sessions. Monarch Studio adores kids! With in studio and on location sessions available, Monarch provides services that suit you and your children. The team at Monarch is honored to be a part of this amazing time in your life! Monarch Studio offers both studio and home visit sessions to ensure your comfort and peace of mind. From studio portraiture to environmental sessions, Monarch Studio offers it all to provide an amazing Senior Photography experience. More than just a picture. An Experience. Monarch Studio is more than just a photo studio – it's an incredible photography experience! With expert photographers and a beautiful work space, Monarch provides the finest service and an unbeatable atmosphere. Check out our newest work and learn how you can get the most out of your family photography experience. Monarch Studio has over 1200+ square feet of creative space for us to to create the very best portraits, all in a comfortable atmosphere. The Monarch staff has collectively over 30 years of experience in the professional photography industry. We can't wait to work with you. Check out some of our most recent portrait photo sessions featured on our family photography blog! Monarch Studio provides a truly unique and exceptional photography experience. Come see us today! We look forward to your visit!